Last week I flew a great trip. The "first" and "only" leg included: 4 destinations, 3 runways, 2 landings, 1 holding pattern and an 18:40 duty day. Sometimes life is an adventure. The great news... 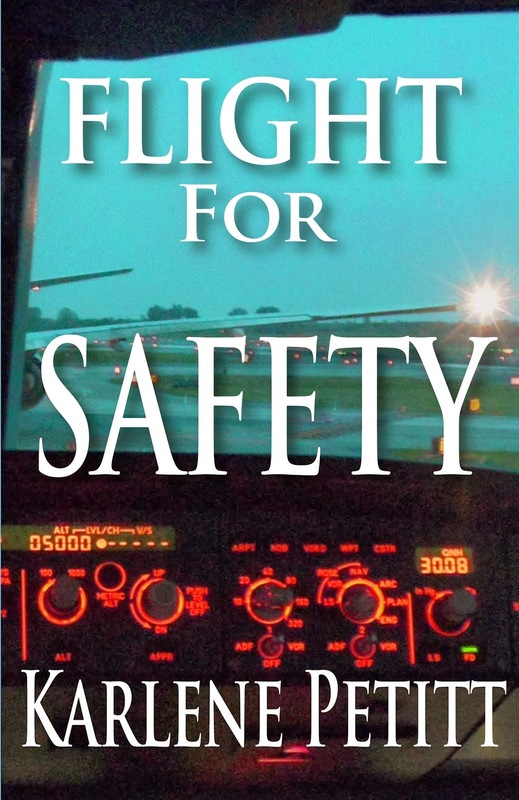 I was flying with an exceptional captain who used common sense and put safety first in his decision making. And our support crew was equally as strong and added to the success of the flight. This is not just any Blog Talk Radio show... this is an Eastern Airlines group. I'm honored to be joining them for a great discussion, for many reasons. 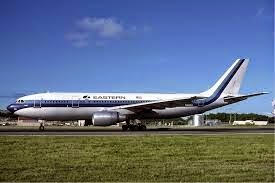 While the names have been changed to protect the guilty... Eastern Airlines plays a huge chunk of backstory in Flight For Control. I call this truth in fiction. And not surprising, inquiring minds want to know how much truth is in Flight For Safety. Will secrets be revealed tonight? and click into the show on the radio icon! "…So there I was, in the middle of the Florida Everglades in the dark…. with no instrument rating and no street lights nor horizon to reference. Did I mention it’s a new airplane I just bought? It’s one of those few times (thankfully) that I still ponder, wondering if I should have handled things differently. My name is Brendan O’Mara, and I am the co-founder of CRAZEDpilot.com, a manufacturer and retailer of Aircraft and Pilot Gear. We had recently purchased a Piper Saratoga in Miami and had just departed from Tamiami Executive, just south of Miami. It’s a beautiful plane, well equipped for our missions for both business and pleasure. My wife and I are expecting our first little pilot, a baby girl this July. We knew that our Kitfox bushplane was not going to cut it for our growing family, and it’s one long trip in a Kitfox to take inventory to OSH! It was only 7pm when we left in the Piper Saratoga with our camp gear aboard – the overcast was sufficiently high for safe VFR conditions. 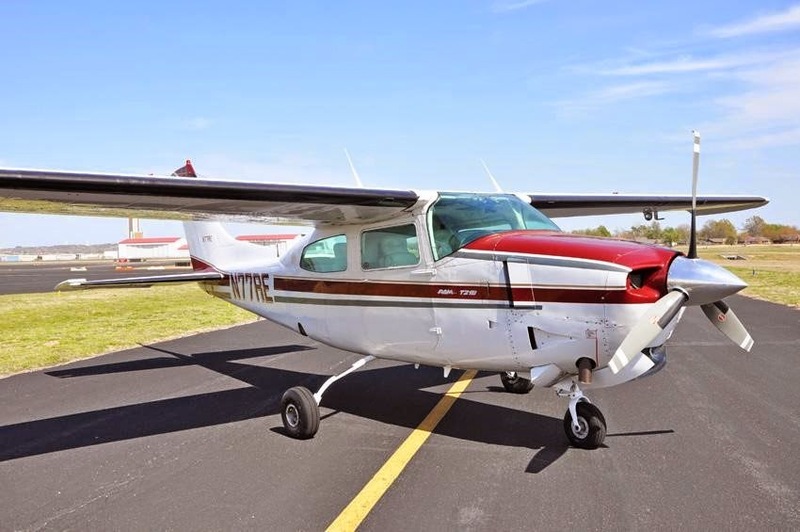 Since we were fully equipped for camping, our goal was to get out of the expensive Miami area and camp on any old quiet airport tarmac we could find. Due west of Miami is a long, seemingly abandoned (but open) airstrip called Dade-Collier, KTNT. We landed at about 45 minutes before dark – just me and my business partner (and father) Dan who was Co-Pilot on this once in a lifetime cross-country trek. I had now logged 3 hours in this new plane by this moment in time, and I was ready to put my feet up to watch the sun go down. “I don’t care what you do with your plane – but you two….. both of you are going to be over THAT FENCE by Midnight”. Yes, he meant alligators or not. We were faced with one of those go / no-go decisions in aviation. 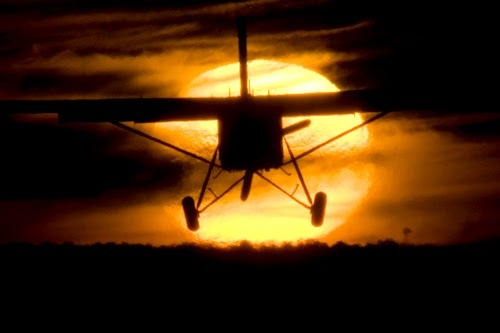 There was still some light, we were many miles from any habitation that we had seen from the air, and the alligators didn’t sound like a very good idea – so no time to argue with the guy, we opted to get airborne and backtrack, heading off over the Everglades. I pointed the plane and the Garmin 530W towards the airstrip where I had done my transition training the previous day, a busy little airport south of Miami called Homestead X51. I called UNICOM and requested the lights be brought up for us, and I set the GPS steering autopilot to get us there with altitude hold. I knew we were equipped with a good autopilot so all of this aided in our decision to get out of the swamps. There was nothing more fulfilling than seeing those runway lights and setting up the approach. 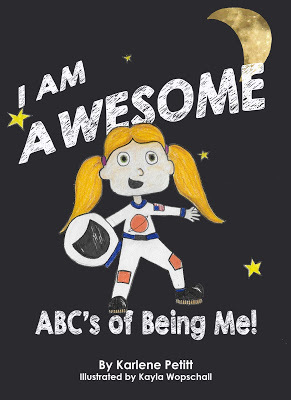 We landed, and taxied into a dark corner of the airport – we did not want to be run off again! We did not even exit the plane – we leaned the seats back and just slept right there – tried to anyway. The storm came that night, wind and rain dripping through the lock mechanism on Dan’s face and without being tied down we got more than a gentle rock, it sure did not put anyone to sleep! Well that was sure a change from the treatment we had at Dade-Collier. Maybe Floridians reading this would somehow know better regarding this airport, but I’ve never been run off a sleepy public airport like that….. The breakfast on Day 2 of our 5 day trip home to Oregon was the start of one of the most memorable trips I have ever taken, and to share it with my father will be a memory neither of us will forget. 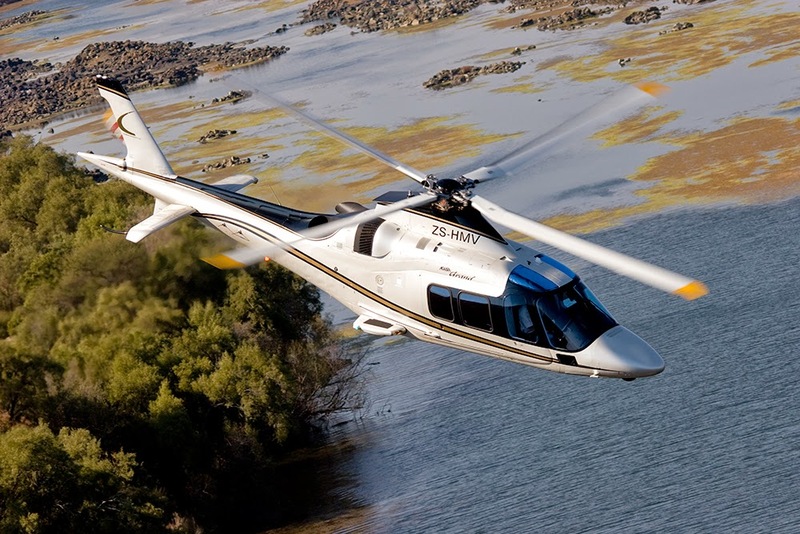 The power of aviation as private transportation coupled with the great people we get to meet or have as customers in the aviation gear business really never fails to amaze me! It’s such a great community – we ran into FBO’s where we stayed on couches, free food, frequent crew cars, friendly small town fuel stops, amazing views of the south, and all in our own private airplane. Who can beat that?" And this is why we fly! What's your most memorable cross-country? I'm in China today, the land of no blogging, and heading to the U.S. soon, arriving on Saturday. If you don't see your comment, I will post them when I return. In my search for the next plane I initially thought about buying an A36. 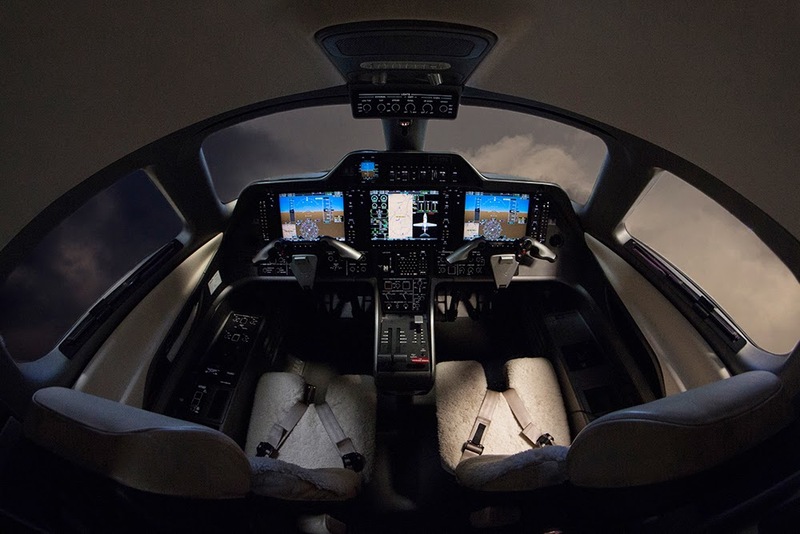 So I posted Should I buy a Beechcraft? Daniel commented, "I think the A36 is a great airplane and would fit your mission well. My only gripe is that they are a bit overpriced compared to other airplanes that can do the same thing. 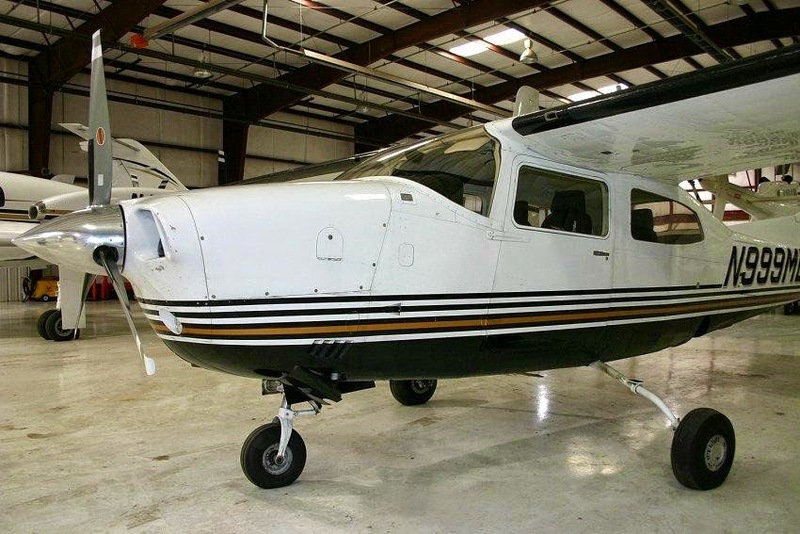 Compare their price with Cessna T210s. 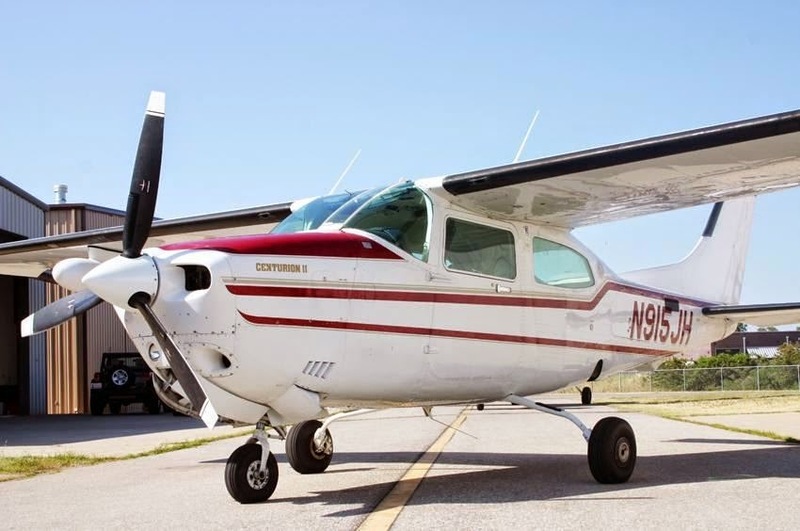 You won't find a more comfortable, versatile single engine airplane though. 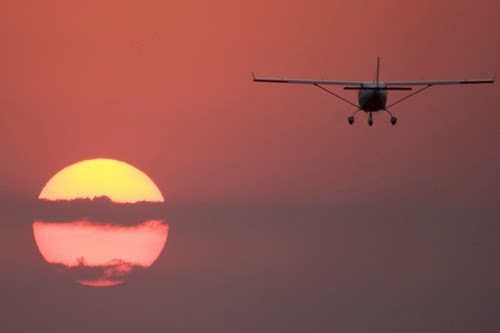 The Bonanza is a great plane." So during my last drive to Bend and I decided it was time to buy a plane. And I thought... what about the T210? This search brought me Dan Howard aircraft sales. I found the plane I fell in love with, but it was already in contract. Below is that plane. Check it out and you'll see why I wanted it. I reached out and told them what I was looking for and the debate between the two planes. My concern were the comments on the ADs on the T210. I received the following email from one of the salesmen. "I have sold plenty of both, A36s and 210s. Overall cost of ownership will remain lower on a 210 and there are not any outlandish ADs to worry about. The last AD to be published was for a wing spar inspection that begins at 5000 hours. It was published about a year ago and there have been thousands of 210s that have gone through the AD inspection. Not one has been found to have a crack in the SPAR since the AD was published. 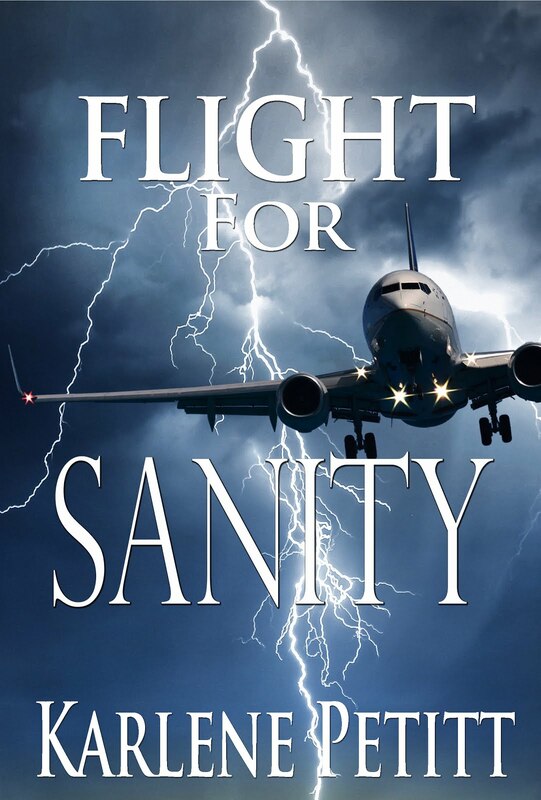 It was published in the first place based on a couple airplanes in Australia and one in Canada and they were all very high time birds with one having over 20,000 hours. They were being flown low level constantly and put under a lot of stress. 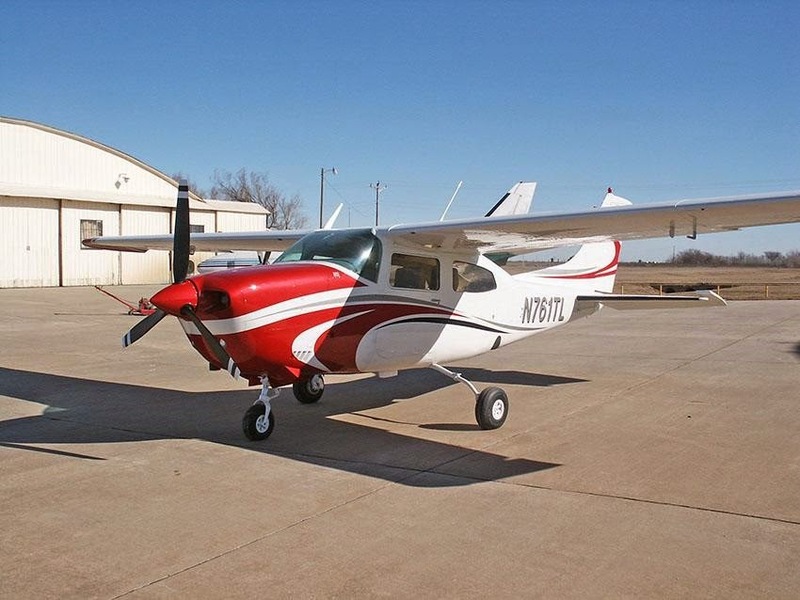 Since the wing AD, I have sold one 210 with 12,000+ hours and one 85 R model 210 with 15,000 hours. The R model was an oil company airplane that was mainly used for pipeline patrol (low level flying) and it had no cracks in the SPAR and was in great shape. I am pointing these things out so that you don’t worry so much about the wing AD as it was a bit of an over-reach by the FAA. Not unusual for the government to over-reach. In 14 years of business, Dan Howard Aircraft Sales has sold about 800 airplanes and over half of them have been 210s. I have been with Dan in a selling role for about 12 of those years. 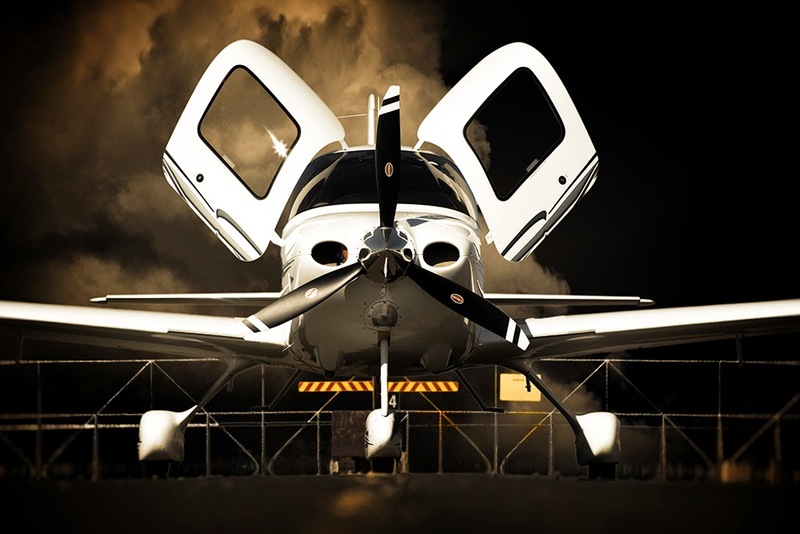 We keep selling these 210s in the U.S. and globally, so they hold a strong position in the single-engine piston market for good reasons. They are unbeatable for their overall performance numbers when it comes to speed, weight carrying and CG, cost of ownership, resale value, etc. The last T210 that I took up high was a 75 T210L that was loaded to the gills. I was selling it to a 777 captain and we went up to 24,000 feet. At 65% power we were showing a true airspeed of 193 knots and we were burning 17.5 gallons per hour. They perform just as strong at full gross weight as they do with less." Which plane do you like? I am on my way to China today, the land of no blogging! So, if you don't see your comments, or I don't reply, that's the reason why. I'll be home on Saturday afternoon and we'll catch up then. Until then, Thank you for your thoughts. This is a huge investment and I want to get the right plane. Mission: Fly to Bend monthly. Fly Angel Flights. 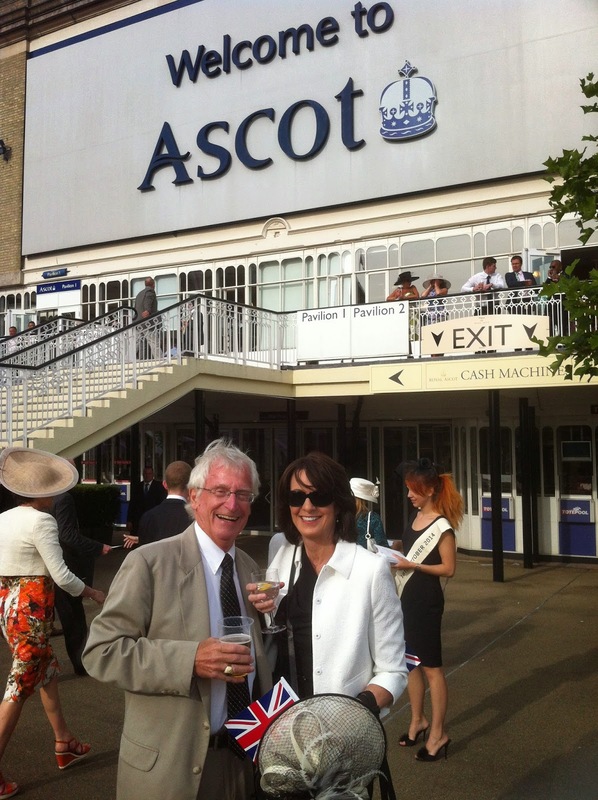 Race in the ARC next year. 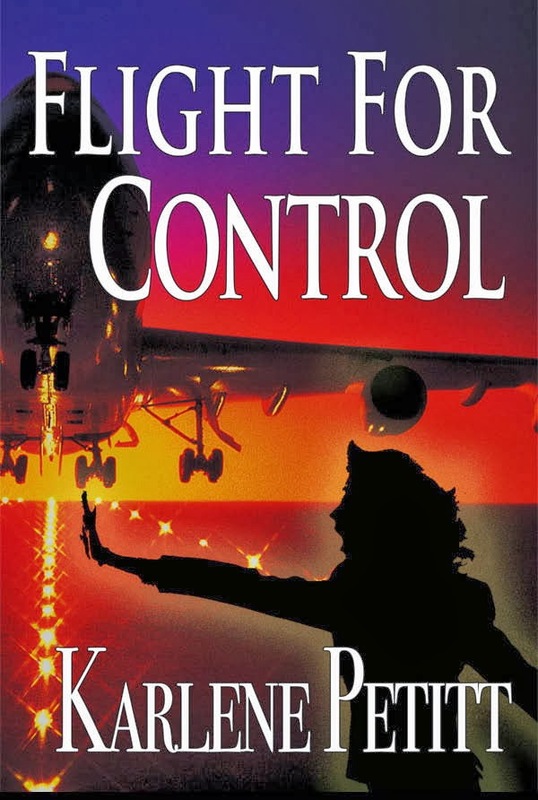 Fly to airshows with my books. And fly in our next year's Fly It Forward event, giving free flights to children of all ages. 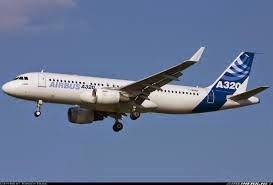 The Airbus Fleet Manager is responsible for the management of the Airbus Fleet Standards and Training program of company with a fleet of Airbus aircraft (A319 / A320). This U.S. airline currently has ten aircraft but will double their size in 2015. You would supervise eight people including the Airbus Fleet Training Captain, Check Airmen and Instructors. 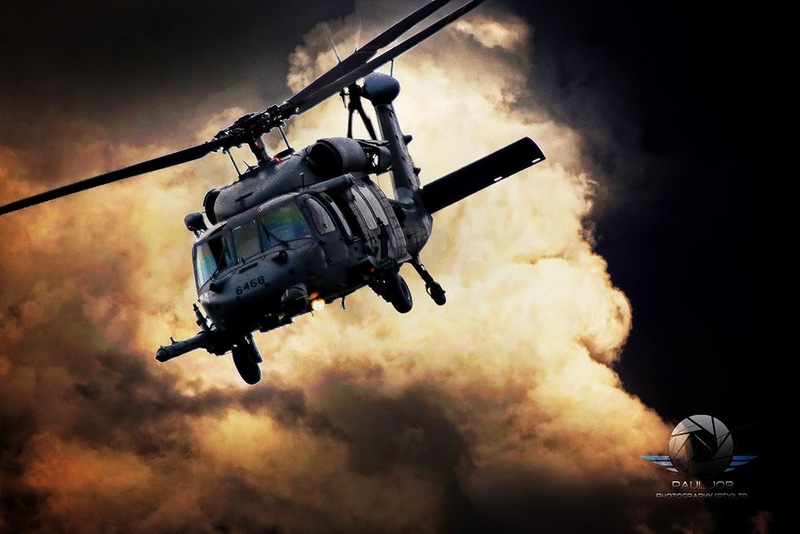 The company is planning on this being a flying position with a seniority number, but they are open to someone nearing pilot retirement age if the person is well-qualified. You must be authorized to work in the U.S. as defined in the Immigration Act of 1986. The salary is approximately $130,000 to $135,000, with annual bonus targeted at an additional 20%, relocation package and benefits. Ten years of experience in Commercial Aviation with five years of experience on Airbus aircraft. Extensive background in Airbus Series Aircraft Operations to include Line Operations, Training and Flight Standards. 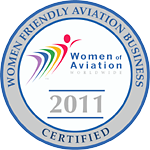 In-depth knowledge of Flight Training, Flight Standards, Code of Federal Regulations, ATOS, and AQP. Experience as a Check Airman on the Airbus Series of Aircraft, or at least qualified to become a Check Airman. Strong experience and understanding of flight standards and training programs, preferably with some of that experience gained on Airbus aircraft. Solid Flight Operations experience with an understanding of Airline Flight Operations management. 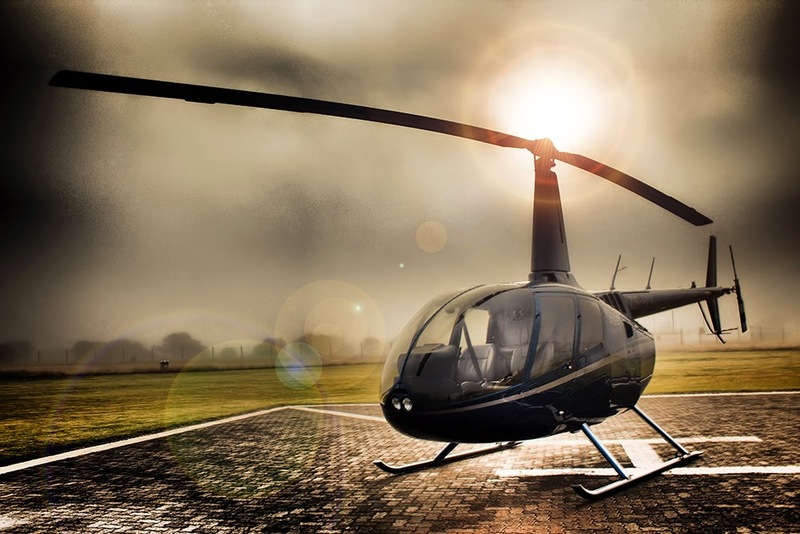 Preferably some experience managing a team of pilots either on a project or permanent basis. Outstanding leadership experience, resulting in an excellent ability to communicate and direct a flight operations team. Must hold ATP License and be fully qualified in the Airbus Series Aircraft (Type Rated). Must be qualified to become a Check Airman on the Airbus fleet. Prefer candidate with a Bachelor’s degree in a field related to Aviation, Management, Business or Engineering, although equivalent work experience is acceptable. If you are interested leave a comment and I will put you in touch with the company. For a pilot, I spend a lot of time driving. At least once a month I'm on a road trip between Bend and Seattle. The drive home last night took 5 hours as I had a plane to catch... so more or less I flew down the freeway. Then an occasional California trip. I even drove from Anchorage to Seattle once. When my friend Emma asked me if I wanted to be part of their event to share information about her company, RelayRides, I said, "Why not!" So here's the deal. RelayRides is peer to peer car rental company. The prices are great if you want to rent from an individual instead of a car rental agency. But then if you want to make a little money on your car you can rent it to others. They carry a million dollar insurance policy to protect everyone. I'm thinking this is an interesting concept for everyone. If you don't want to put the miles on your car, and don't want to pay the expense of a rental agency. I say... why not? Anyway... back to the point of the post. Emma asked me to write about what's essential on my road trip. Amazingly enough, many of the same items I take on my road trip are the same as I take in my flight bag when I fly. Snacks: Chocolate almonds, Cherries, fruit. Sugar free gum and lots of it. What do you bring on your road trips? Can you guess which items I take flying too? 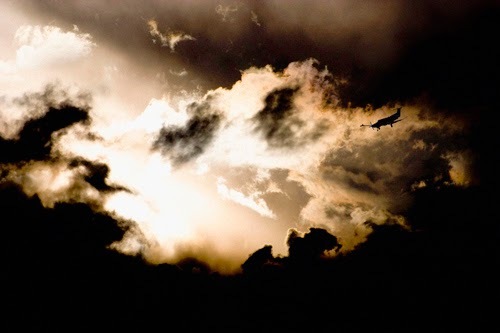 For those of us pilots who are in awe of the beauty we see daily, I understand Paul's passion. 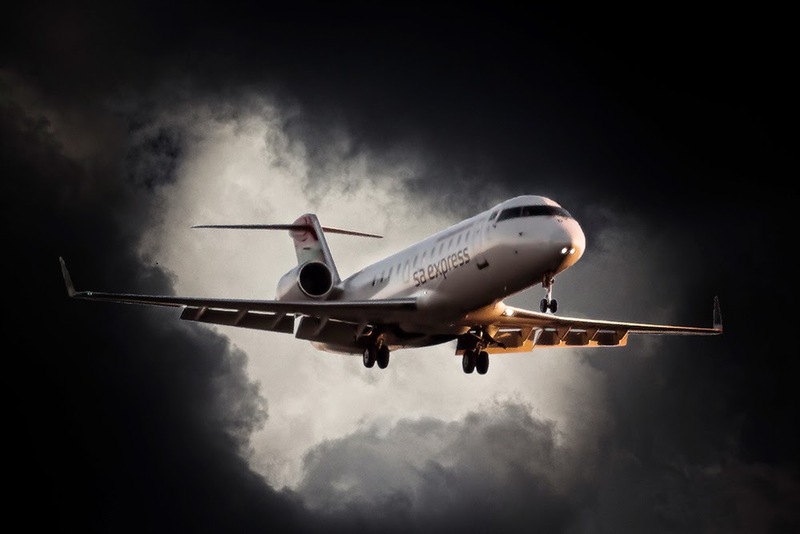 Paul has always been fascinated with aviation photography and he's now an aviation art photographer residing in the world famous mining town of Kimberley, South Africa. A specialist more like. As you see his photos you will be as impressed as I was when I first saw them. Paul didn't just buy a camera and start taking shots. He worked hard and it paid off. 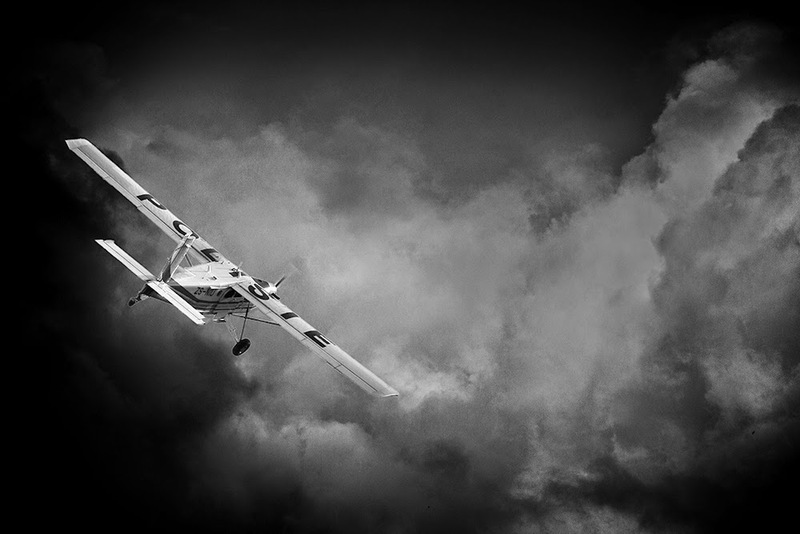 He studied every picture in aviation magazines, seeing the beauty and power of aviation. 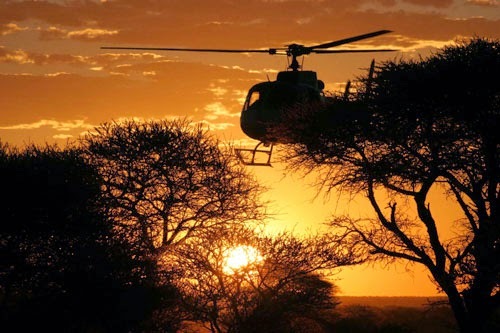 Legendary aviation photographer Herman Potgieter was his hero and inspired him from an early age as he pursued his passion. After his tertiary education in photography, he worked as a computer technician. Which enabled him to pursue his dream to become a photographer. In 2004, he became a full time photographer. 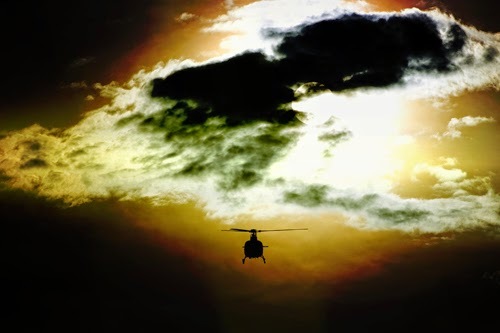 Two years later he specialized in aviation photography. He tells me that after numerous setbacks, he persevered and reaped the benefits of staying in a little mining town. “Living in Kimberley, I had more opportunities to take beautiful photographs than other photographers in my profession." 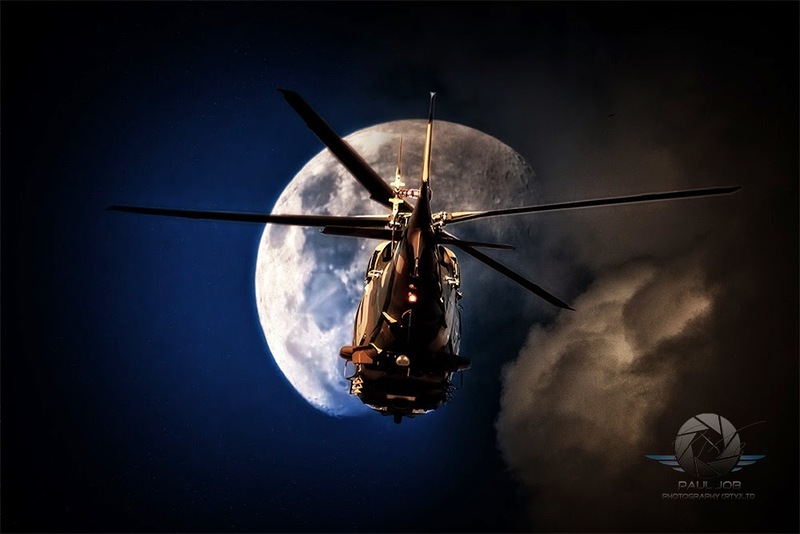 In 2008, he became a full-time member of ISAP (International Society of Aviation Photographers), thus defining himself as a world-class photographer. 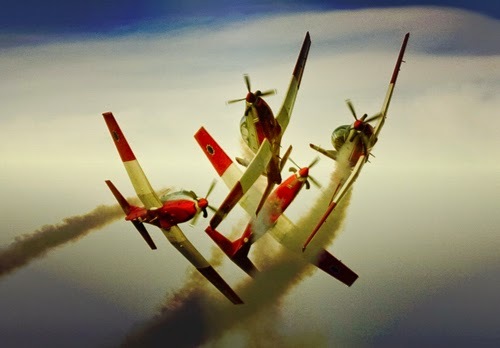 Paul became known in social media, as “the Magician” of aviation photography, because of his ability to transform aviation photography into an art form. 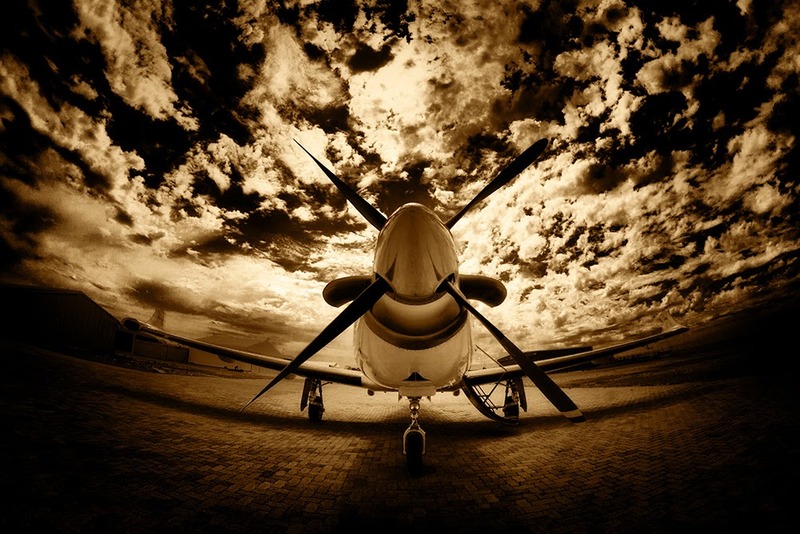 His photography is used in aviation magazines around the world. I'm going to have Paul take the photo for my next book cover! 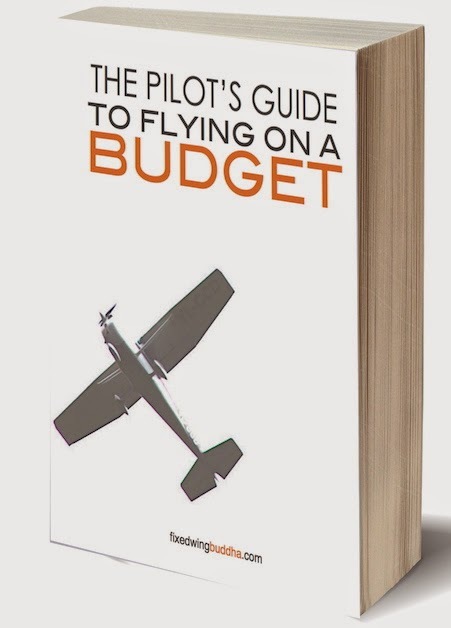 What makes Paul distinctive from the rest of the aviation photography fraternity? He tells me it's his extensive use of manual focus lenses. He wanted to stand out from the rest. He decided to train himself in the use of industrial, hand-operated, mirror lenses to photograph his subjects. Which is an extremely laborious art form that few aviation photographers would consider doing. To date Paul is the only full time aviation photographer in the world using exclusively manual focus lenses for his aviation photographs. Paul would most likely be considered a pioneer in his field with the use post production editing extensively to beautify his aviation art. Paul sells his prints online and targets corporate or private individuals who want décor art for their business or studies. Paul shared a story with me about the last photo in series. Now I know why he does what he does. 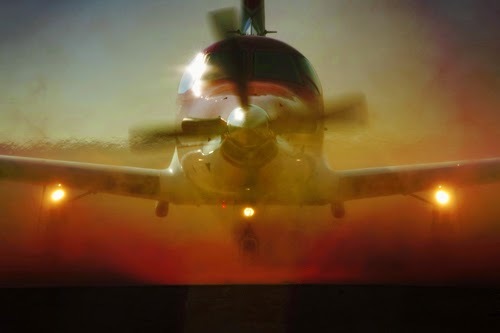 "This Pilatus PC-12 is coming in to land was of AMS (Air Mercy Services) that operated in Kimberley. They were an air medical service operating here in the Northern Cape. I showed the photo to the pilot flying the aircraft the next day and he had tears in his eye. It's hard to decide... but maybe the first one for me. But then I love the plane flying into the sunset. Reality is, I love them all. They are truly powerful. Excellent job Paul! We arrived home last night from London. I got a new camera. Did my laundry. Fueled up the suburban and today we are heading south of Portland for a special event. I'll be talking at a father daughter dinner tonight. This group of aviators will be dining with their daughters from ages 4 up to 40. This will definitely be a diverse group. Then we press on to Bend to babysit two of our grandkids for a couple days and home by Sunday early to fly to Atlanta at 1030 to do bounces at 6 am the following morning. I'll be home Monday night to go back on call for the remainder of the week. Life is an adventure ~ Enjoy! A Bucket List Item has been checked off for my hubby! But more than that... a great time was had by all, and more than likely we'll be coming back. Perhaps with a horse one day. Today we're headed back to Seattle. But the memories will last a lifetime. As will the hat. Someone Has Stolen My Camera! Ask yourself, and you will! A love of learning will accelerate your level of success. This has nothing to do with having the most knowledge, getting the best grades or pinning a degree on the wall. Education has everything to do with pursuit of opening your mind to growth and expanding your synapses. We all have something to learn, and the lessons come in many forms. Last week, Bob Clary, the Community Manager at Webucator, an online learning company, contacted me and asked what I thought was an element of success and if I would write a post about it. 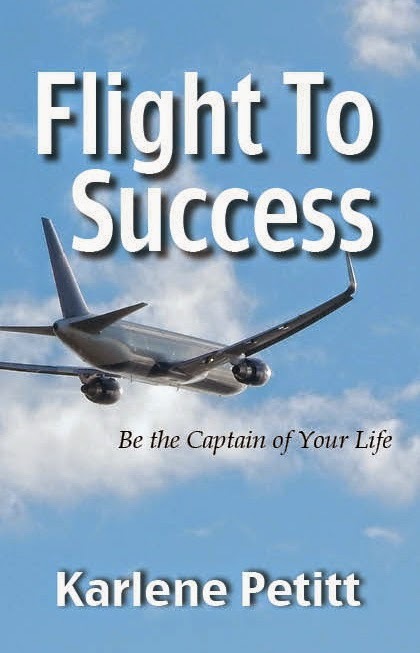 I'm in the process of writing a book on Success, Flight To Success, and learning happens to be chapter two. While there are many aspects of success, one of those often overlooked is the power of education. When we are willing to learn, there is nothing we can't accomplish. Webucator is all about teaching essential skills and finding ways to help people improve and become more successful. What can I say, when there is something to learn, I'm all over it. This week Webucator is focusing on Microsoft Word 2013. When you focus on learning as the goal of the education verses the degree, your mind shifts from the fear of making mistakes to one of acceptance because of what you can learn from them. You push yourself to a higher level than you thought you could achieve. You raise the bar higher, and look forward to the day you can jump over it. Learning is growth, and the day we stop learning is the day we begin the death process. Make learning a priority and you can accomplish anything.